Considered to be of the premium quality, the Remy straight hair extensions are seamlessly organised with cuticles intact to give you a natural soft look. They not only add a healthy volume, but also make the hair look full bodied with extra shine and soft texture. They last for a very long time so you can play with end number of styles for a very long time. Straight hair never goes out of fashion so enjoy an investment of a lifetime. Wavy hair is the latest rage, and you don�t have to subject yourself to expensive salon treatments to get that natural wave. When it says natural, let it be natural. The wavy Remy hair extensions are a gift for all those women who love to style their hair frequently. They are top quality tresses and are so easily manageable that you will never face another bad hair day. All it takes is a simple wash and a little care to bounce back into action. Curly hair is the best way to let your hair down for an informal get together with the girls. Give yourself an instant makeover without spending endless hours at a hair salon. Now styling is completely in your hands. Just simply use the curly hair extensions made of high quality human hair to look as natural as it is yours. 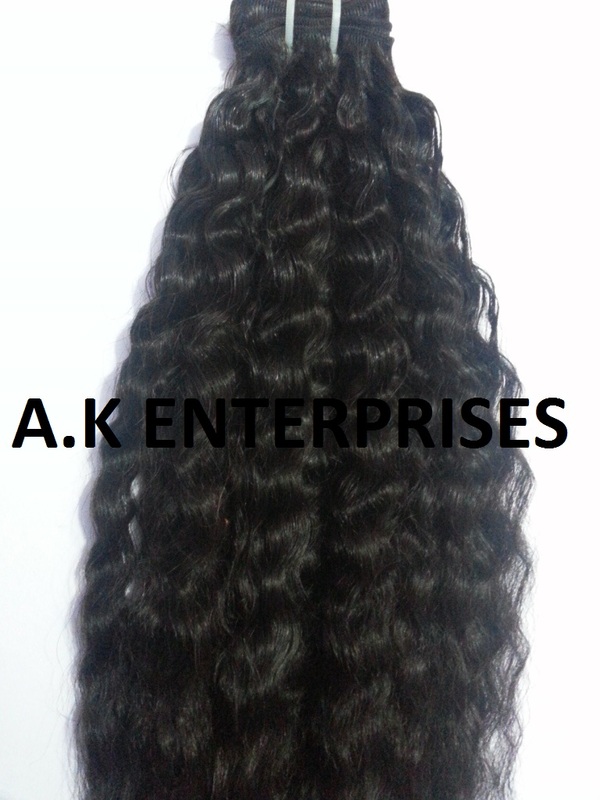 The curly hair extensions are made using the finest quality Remy hair, which leaves the cuticles in one piece. You will enjoy the hassle free new style each day with a one time investment. 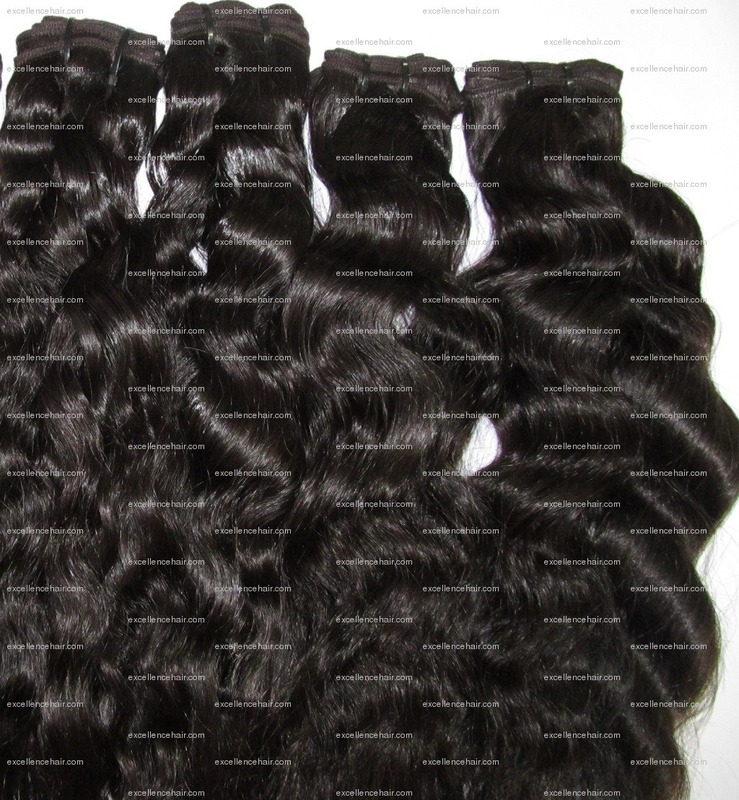 The body wave hair is one of the most sought after Remy hair extensions because of their versatility. They can be worn in a bone straight style to a wavy look. The body wave has a natural bounce that gives a natural look of volume and exudes robustness. If you are looking for an organic solution to straight or wavy hair look, nothing beats the Body wave hair extensions. If you want a tight texture and a natural curl, Deep Wavy Hair will surely make you want to try it. With these deep waves, you will not only stand out with the ideal beautiful hair but will also be sporting one of the best styles in vogue these days. If you want loosen curls, play around with the style and get the look you desire. They can be retained to its original look with a single wash without compromising the quality. A completely intricate process of selecting the best hair, manually gives you the finest quality. Double drawn hair goes through a careful selection process and is manually selected to make a healthy bunch. Your hair looks organically healthy with solid length from the tip to tip.